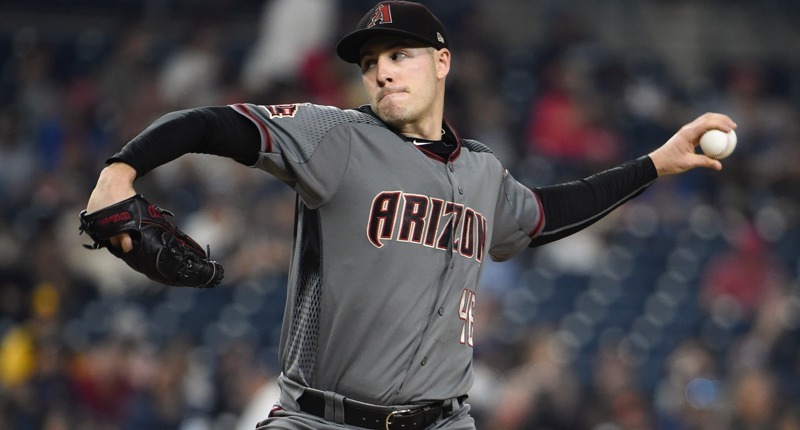 With the Winter Meetings coming next week and many of the offseason milestones behind us, the free agent logjam was destined to break at any second, and perhaps it just has: Patrick Corbin is reportedly signing with the Washington Nationals. Corbin's deal with #National is for 6 yrs with $140M. @JonHeyman 1st. hear it has small amount deferred for a short time. 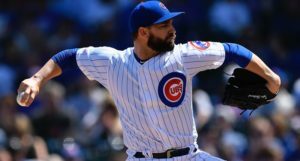 Corbin, 29, was considered by most to be the top starter available on the free agent market, so it’s not necessarily surprising to see him sign early, and his six-year deal isn’t particularly far off the expected mark, either (MLB Trade Rumors, for example, projected six years and $129M). It seems the deal Yu Darvish signed with the Cubs last winter served as something of a framework for Corbin’s deal, with him getting a bump because he’s two years younger and is coming off a better platform year. It’s a good deal for Corbin and for the market, even if not all that surprising. What is surprising, however, is that Corbin is not heading to New York, as many had speculated. According to the general consensus, the Yankees, having already picked up James Paxton in trade, were sticking to five years for Corbin and wouldn’t budge. They’ll reportedly now turn their attention to Nathan Eovaldi and J.A. Happ, instead. As for the implications of this deal, there are many. Let’s start with the Nationals, whose rotation is now led by Max Scherzer, Corbin, and Stephen Strasburg. Clearly, they’re not ready to cede control of the NL East to the aggressive Mets and Phillies or the surging Braves. That is going to be one hell of a fight next year. Financially speaking, in my opinion, this all but guarantees Bryce Harper will not be returning to the Nationals this winter, which isn’t the worst outcome for the Cubs. There are still going to be tons of deep-pocketed bidders for Harper, but the Nationals always had the heartstrings. Now, I’d expect they are out. The Phillies are still favorites to land Harper (if I had to guess), but because the Nationals, one of his primary suitors until now, just became a lot less likely to sign him and the Yankees were “out” on Harper as of this morning, the Cubs’ chances – however remote they may be – probably just ticked up a tiny bit. Brett Taylor contributed to this post. 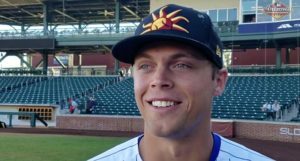 Previous PostPrevious post:Could Free Agent Billy Hamilton Become a Uniquely Impactful Weapon for the Cubs?